easyJet announced that it has signed up Virgin Atlantic as a new airline partner to its unique connections service ‘Worldwide by easyJet’. 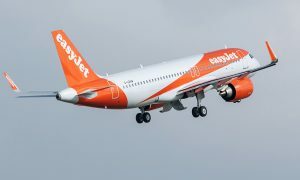 This means that easyJet customers can connect through London Gatwick Airport between easyJet and Virgin Atlantic flights. 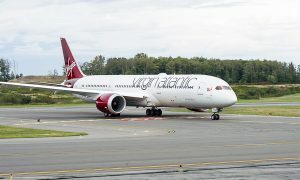 This opens up new destination options which could see customers connecting from the likes of Barcelona through to Orlando and Edinburgh to Las Vegas.